At Manos Schenk, we can efficiently lead you through your unique business, commercial law, entertainment law, real estate law or immigration problem and help you find the right solution. Our lawyers have a reputation for individualized service and relentless determination. Our style of practicing law has resulted in long-lasting relationships with our clients and many victories both in and out of court. Call 305-341-3100 to schedule a consultation with an attorney who will fight for you. You can also complete our online form below to provide us with more information about your case. 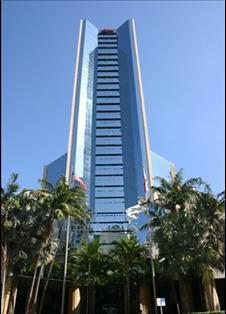 Our office is conveniently located in the heart of Miami's International Financial District.